Power washing (also called pressure washing) is an effective way to clean grit from driveways, patios, and walkways. 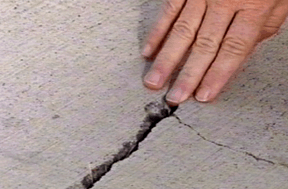 The main problems that happen to concrete driveways, patios, and walkways are stains and cracks. Wide crack in concrete driveway can be filled with cement. Both of these issues are relatively easy to handle with a little know-how. 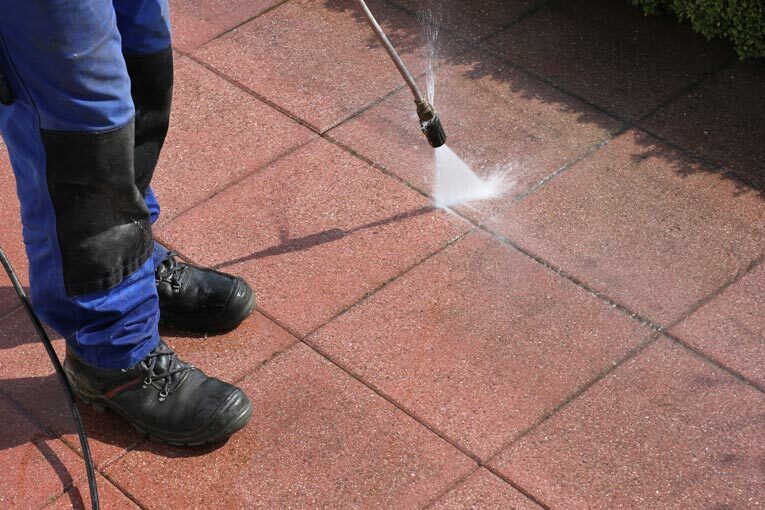 If a good cleaning is in the cards for your concrete or brick surface, plan to rent (or buy) a pressure washer. Follow the manufacturer’s instructions. Beware of eroding mortar between bricks—the spray of a pressure washer can be very powerful. 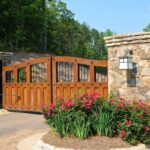 After a thorough cleaning, you can remove any deeper stains, seal cracks, and then coat your driveway with a translucent masonry sealer. If grease or oil stains still remain, soak up the offending substances with cat litter, fine sawdust, hydrated lime, or cement powder, and then brush away the residue. 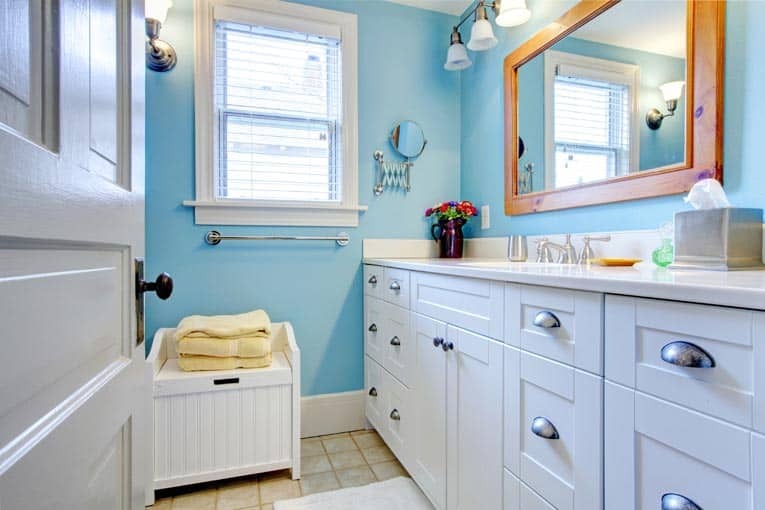 For older, persistent stains, try applying a commercial degreaser, emulsifier, or 1:4 bleach-water mixture. You may find that certain stains cannot be completely removed but can be significantly lightened. 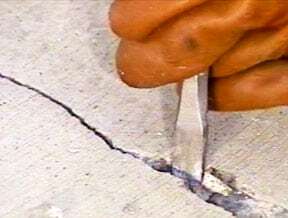 Use a cold chisel to widen the crack. 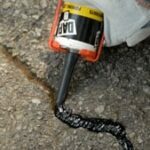 You can seal hairline cracks in the surface of a concrete driveway with concrete-patching compound (applied using a caulking gun). 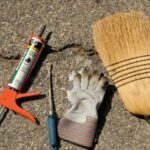 For any blemish wider than 1/4 inch, widen the crack with a mason’s hammer and cold chisel, sweep away the rubble, and trowel on concrete-patching compound. 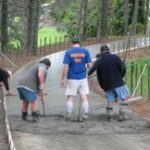 Trowel cement into the driveway crack, then use trowel to remove excess. 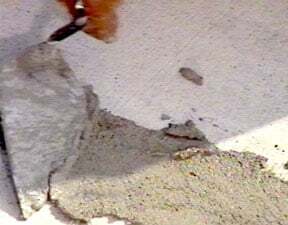 When the compound starts to set, use a wet trowel to smooth over the patch so it is even with the surrounding concrete. Moisten the patch throughout the week to ensure the concrete dries slowly.